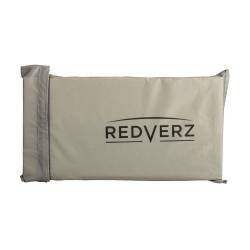 At Redverz, we like options. 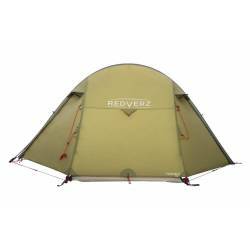 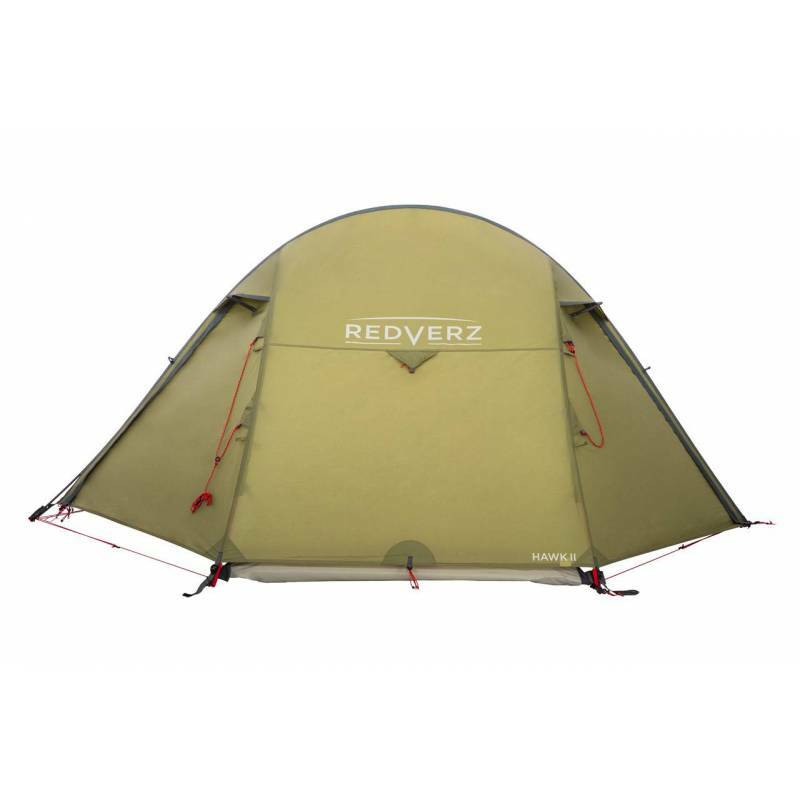 When factors like snow load and variable ground conditions demand a four season mountaineering tent for extreme conditions, Redverz has you covered. 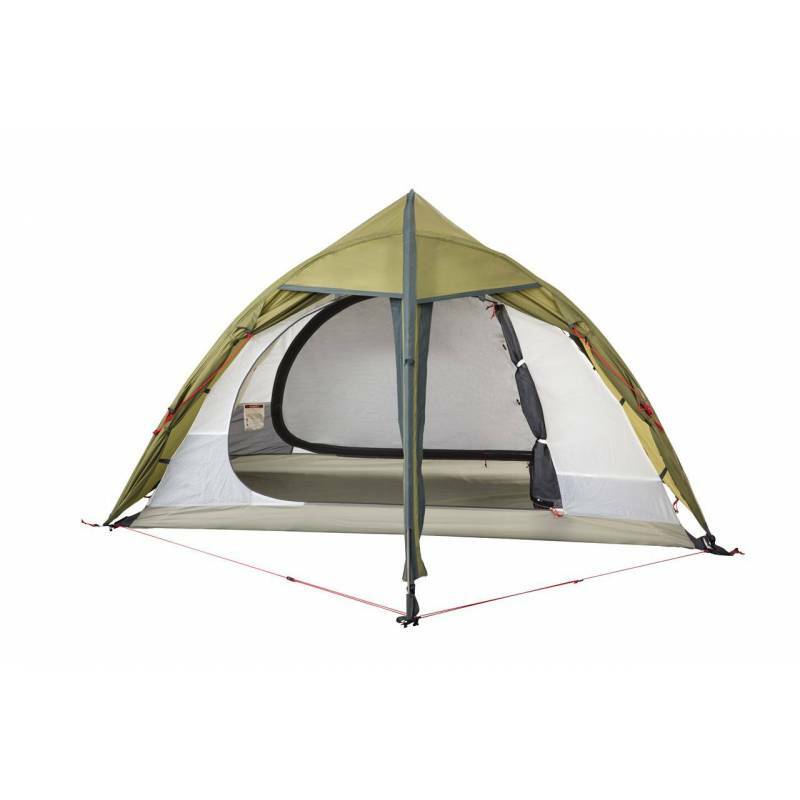 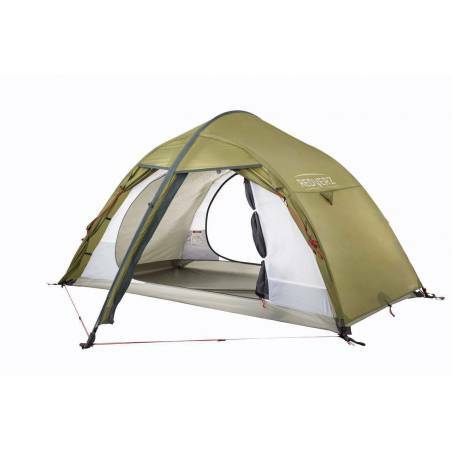 The Hawk II is a 2-person, 4 season, free standing mountaineering tent. 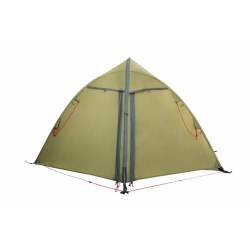 Designed for year round use, the Hawk II is ideal for winter camping, backpacking, mountaineering and alpine conditions. WHAT’S INCLUDED? 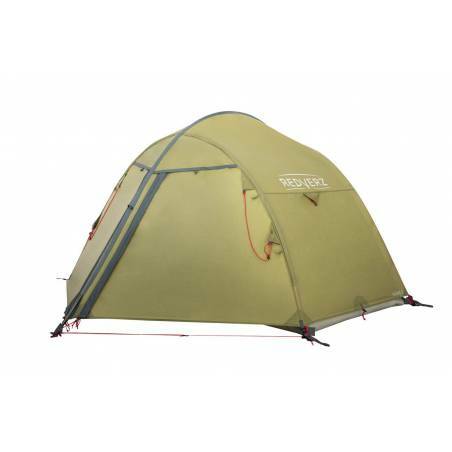 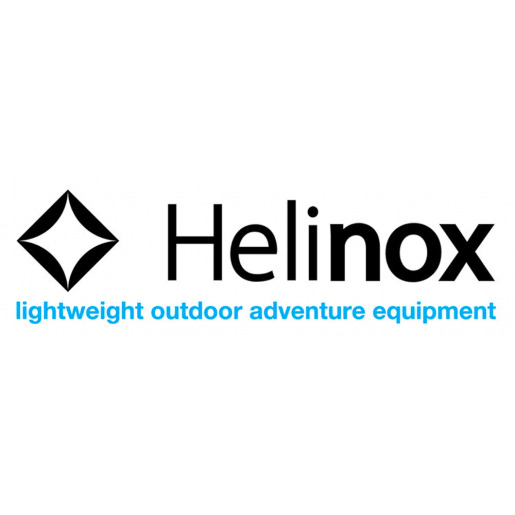 Tent purchase includes tent, consisting of inner sleep tent and outer flysheet, guy lines with stow bags, stakes, stake bag, poles, pole bag, gear loft, repair sleeve and tent stuff sack. 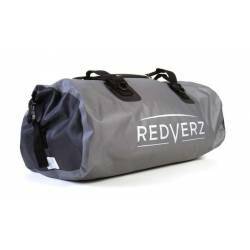 Waterproof Redverz dry bags are sold separately. 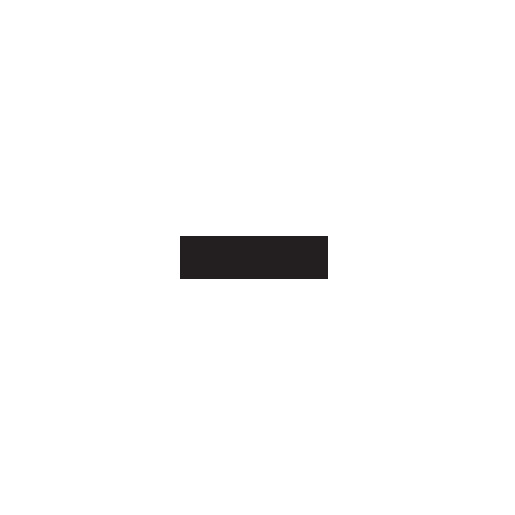 OPTIONAL ACCESSORIES. 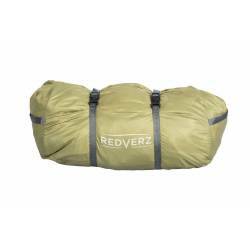 The 50 Liter Dry Bag is a good fit for the Hawk II Tent with room for plenty of additional gear. 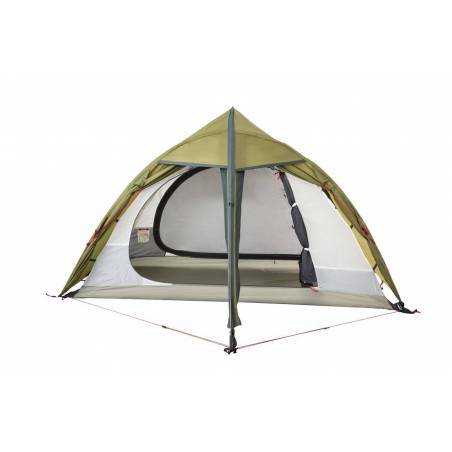 Footprints, also referred to as ground cloths, extend the life of your tent floor and protect against damaging abrasion. 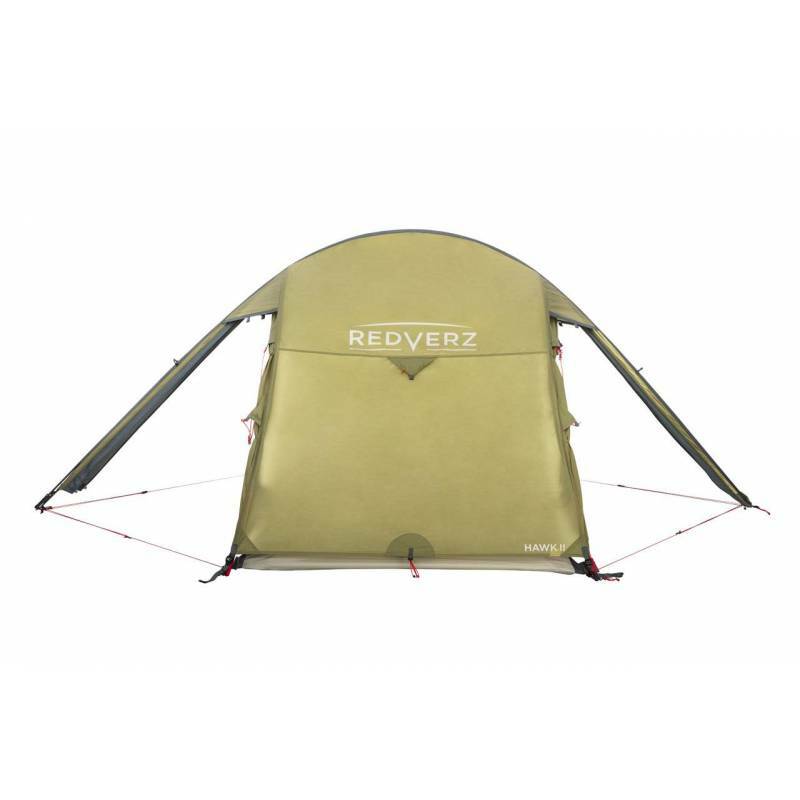 We recommend using a custom-cut footprint designed specifically for the floor plan of your tent. 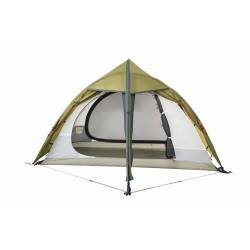 The custom fit of this footprint effectively avoids water collecting between the tent floor and the footprint during rainy conditions and extends the entire length of the tent to cover both vestibules. Upon take down, use your footprint as a clean surface to fold and roll up the tent.